Shelf Actualization: See Buenos Aires! Read a Novel! If you've got the heart of a world traveler, but the meager budget of a channel surfer, we're here to help. How does South America Sound? 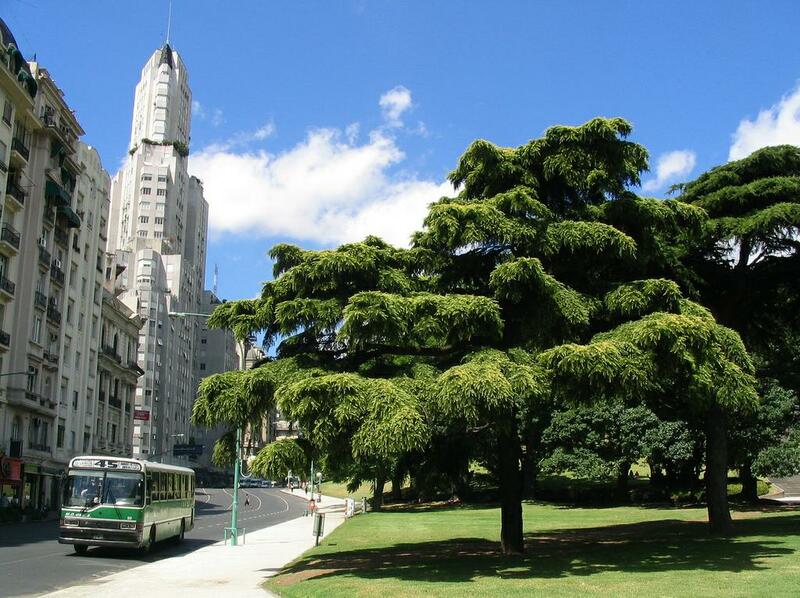 Let's look at a few cheap tickets to Buenos Aires, shall we? "The night was peaceful, illuminated by faint starlight, and a cool breeze from the south was a harbinger of the approaching winter cold. "In the dim starlight the Plata could be glimpsed, as wild and deserted as the pampas, and the sound of its waves, breaking softly and gently on the flat shoreline, seemed more like the natural breathing of that giant America whose back was weighted down by thirty French warships at the time the events that we are recounting were taking place. "Those who have ever dreamed of taking a stroll on a dark night along the shores of the Rio de la Plata, in the district known as “El Bajo” in Buenos Aires, will be familiar with how sad, how melancholy, and at the same time how imposing these surroundings are. A person’s gaze is lost in the vast space that the river occupies, and one can just barely make out in the distance the dim light of one boat or another in the roadstead. The city, one-half or three-quarters of a mile from the shore, looms up, shapeless, dark, immense. No human sound can be heard, and only the wild, monotonous sound of the waves lends a gloomy touch of life to that focal point of loneliness and sadness." "For the first time he can get some impression of Buenos Aires, which seems too big for its own possibilities, as if it had grown too quickly or there hadn’t been enough money to preserve its grandeur. "It’s true. On the grass, under the trees of Argentina that to Carvalho seem as unbelievably large as the rivers of America, men and women are soaking up the sun, busily pretending they’re as free as birds in nature." "The morning never said a word. The cattle there in the lush fields had not yet come to life; only a few little birds dribbled their faint song like the drip of a faucet. A gray sky, wrinkled like the sands on that ill-omened coast, told of an approaching storm. And we could feel the storm in the limpness of straps, reins, and quirt, all drooping like a turkey’s wattles. "Just the same, we had rested well that night and it was good to be moving in the spacious air that tenderly enveloped our bodies. "On we went, following a trail or cutting across country behind our string of ponies, their ears erect to take in every bit of news along the road. After four days we came to a ranch we did not know- a new one. Young trees rose only a few yards from the ground; the brightly painted houses proudly displayed their imposing bay windows and their paths and flower beds as well tended as Sunday clothes."